Kicking off our weekly ‘Highlight of the Week’ series, is an amazing business story on Wool Couture in the Daily Express! You Will Definitely Want To Read This!!! That drives constant brand buzz for fees that will fit. Our daily results can help profits soar. We’re forever daring to make PR matter. Testimonials from clients are nowt but impressive. We’re a team just bursting to get up and go. Means no request is ever too much. Neat’s culture drives us to go over and above. We are extremely excited to announce that our lovely client Wool Couture have opened up their very first flagship store in Yorkshire. Initially turning to her most favoured hobby knitting to help cope with anxiety and depression, founder Claire saw herself huddled amongst copious amounts of gorgeous knitted scarves! Not knowing what to do with them, she decided to put her first one up for sale on online store Etsy, after being sold within twenty hours, Claire continued to create and sell not only ready-made products, but patterns, needles and yarn too! Her success and passion for knitting led her to build a successful online business in 2015 named Wool Couture. It has since grown into the fabulous enterprise it is today. Now, three years on, Claire and her business partner Ali have refurbished a once well-known pub in Barnsley to open their very first shop. Nestled in scenic South Yorkshire, overlooking stunning views of golden fields, the store is the perfect spot to shop for woollen goodies for amateurs to knitting veterans. The cozy space is also open for workshops offering sessions on crocheting, weaving, knitting and experimenting with Macramé. The opening which took place on Tuesday 18th September was complete with bubbly and canapés, as people who attended had a chance to listen to what investors Touker Suleyman and Tej Lalvani from Dragon’s Den had to say about Wool Couture. It was certainly a magical evening for a magical journey ahead. Don’t forget to pop down to the new store if you’re local, or head over to their website www.woolcouturecompany.com to see their gorgeous line up of products from chunky knit blankets and pillows to big weaving looms, extreme epic balls of yarn, giant knitting needles, crochet and macramé projects. And of course their festive Christmas collection! It’s that time of year again, early mornings, tired eyes, falling asleep at the breakfast table; it’s time to go …BACK TO SCHOOL! The pre 9am battle to get shirts buttoned, pants on, book bags packed and laces tied, is the one thing parents are not looking forward to at this time of year. While the seasons begin to change we’re all adjusting ourselves back to reality, fading tans, a lucky glimpse of a blue sky here and there and a catalogue of happy memories is all that remains of the baking hot summer we have just had. But while another years worth of daily battles begin, there is something that all parents most definitely are looking forward to. Their baby’s first day. Proud mums and dads will be hijacking Facebook walls and Whatsapp groups with photographs of their excited little ones, dressed head to toe in their brand new school uniform’s ready for their first taste of the ‘real world’. And the best part of it all is knowing that you’ve got the right gear ready for that special day. From warm coats for those chilly early morning walks to lunch bags, backpacks and stationery, check out the best selection of back to school supplies below! The magic, excitement and sparkle of Christmas is already here! While the sun is high in the sky and we’re all sweltering at our desks, I’m sure the cooling thoughts of a white Christmas are enough to give us a thrilling chill! Well last week, Christmas (complete with Santa himself) made its way to Central London! Hidden amongst the studious buildings of the concrete jungle that is our capital city, it was impossible to feel anything but transported to the North Pole. Every year an event is held amidst the hustle and bustle of London’s chaotic streets to gather journalists and social influencers with big brands, so that they can showcase their Christmas collections. A great way to offer press and bloggers an insight into the fabulous festive products they are going to launch later on the year, ready for early eager Christmas shoppers right down to last minute bargain hunters. We headed to the event with our client Flying Tiger and we had a bau-ball of a time! 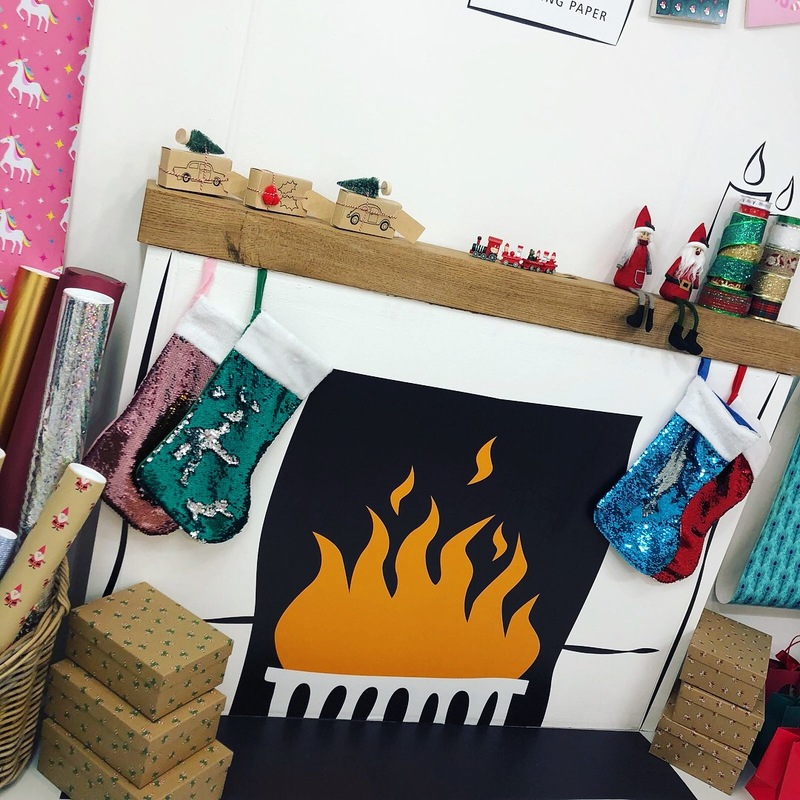 Flying Tiger’s stall was THE place to be, complete with stockings hung over the fireplace and interactive advent calendar – it was more than a stall, it was a modernised re-vamped Santa’s grotto. The highlight was the gorgeous ‘Christmas Tree’ made from a selection of unconventional Christmas baubles from hot-dogs to pineapples and rainbows suspended from the ceiling in the centre, surrounded by other quirky products from sequinned notebooks to unicorn cups – all the fabulously funky products Flying Tiger are known for. 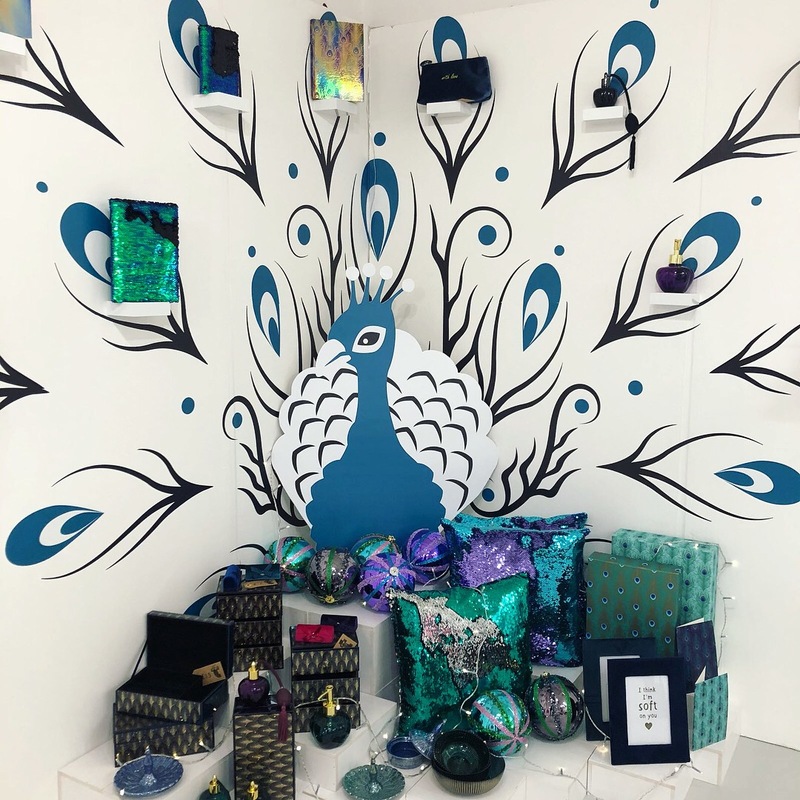 And tucked away in the corner was the glamorous Peacock display, featuring Flying Tiger’s elegant teal and plum coloured products inspired by the Peacocks proud tail no doubt. An added bonus was the mysterious black door in the corner, which opened up to a dystopian world filled with futuristic goodies – part of Flying Tiger’s black Friday range. Perched on black shelves were jet-black robots with twinkling lights for eyes and mammoth mugs that were ‘not just great but HUGE’. And many more curious items with a dystopian, intergalactic feel – the polar opposite to Flying Tiger’s bright and colour vibe. 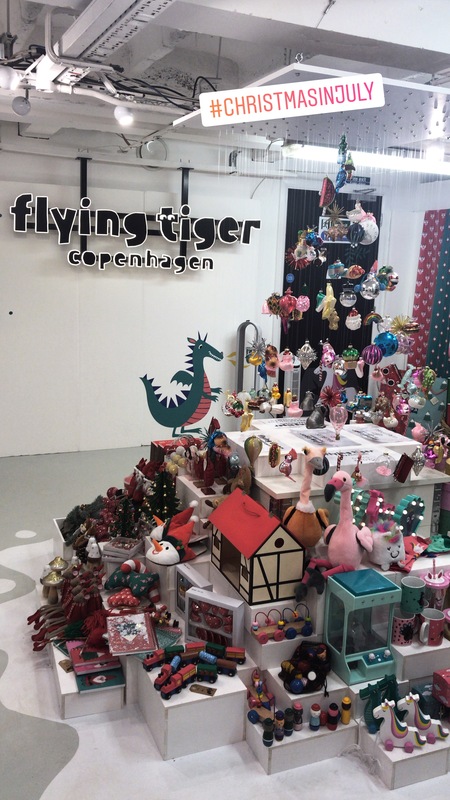 It was a great opportunity to meet journalists and social media influencers alike and get to know who is working on Christmas gift guides this year, and exactly what they are looking for, giving them a fabulous glimpse of what Flying Tiger has to offer. After two long fun-filled days complete with cuddles from The Snowman, we are ready. Father’s Day is less than a month away which means it’s time to start searching for that perfect gift that’s guaranteed to knock dads socks off. He’s definitely bored of the same old tie, wallet or aftershave. Shake things up with this selection of quirky new products. First up is the dad with a creative streak, he loves his music and knows his art. 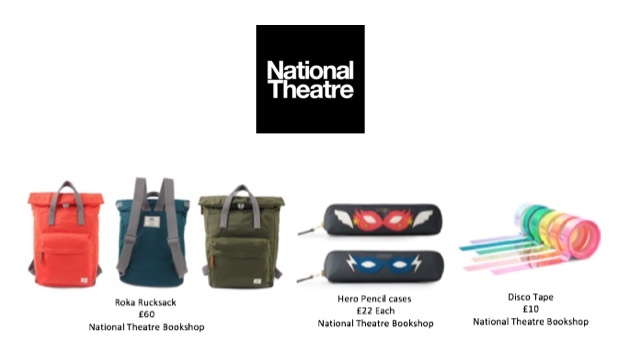 Give him something that’s trendy and a little different like a pair of funky socks from the Tate Shop or a David Bowie Tea towel from the National Theatre Bookshop, guaranteed to put a smile on his face. You can never go wrong with those classic dad gifts – perfect for father’s who like to make sure they’re always looking tip-top, and like to add a splash of luxury into their everyday life. Kit out dad’s man cave with all things fun and let the game / movie nights roll in. The Light in a Box from Urban Cottage Industries is a perfect project for dad to get his hands stuck into, or let him rustle up some burgers on a new BBQ from Flying Tiger! And finally, who doesn’t love a bit of chocolate? Personalise a box of bars for dad this Father’s Day or treat him to a bag of whisky truffles from The Grown Up Chocolate Company. We’re all about sharing and spreading the love this Valentine’s day! Rather than last minute flowers, check out the gifts that your Valentine’s actually want, from amazing chocolate creations to keepsake bears and fun cards. Want to send a Valentine’s card without the sap? This Valentine’s Day, twist the traditional and make them laugh with perfectly punny cards. Let’s face it – no matter how typical, everyone still loves V-day as an excuse to demolish all the chocolate. This is the ultimate sweet treat – an entire tray of decadent, delicious box of fresh cream, handmade chocolates full of delights. Love will most certainly be in the air… but still, there’s no need to share! Perfect for long-distance loves or even just romantic reminders, send your Valentine a sweet message no matter how far you are with the Heartfelt Message from LoveKeepCreate. Equipped with a sound device in the back, this beautiful, handmade cotton heart is ready to record and play your personal message to them at any time. Sometimes cheesy is the way to go, and there’s nothing better than Flying Tiger to go full cheddar on the most romantic day of the year. So, whether you’re near or far from your valentine this year, make sure they have a huge smile on their face and show them you care with and sweet, quirky, lovable gift. Have you ever tried cleaning out your closet (finally) only to find piles of old clothes that you just can’t bear to part with, at which point you merely refolded everything to make it look slightly nicer, put it all back in the exact same place, and closed the door? Well, ask any parent what they did with their children’s old baby grows or any mum where their wedding dress is, and chances are you’ll hear “in the attic, gathering dust” more than once. Let’s face it- we all have storage boxes filled to the brim with memorable clothes that we mean to do something with someday, and never get around to. Well look no further because someday has finally arrived. We’re so excited to introduce our newest client, a brand with keepsakes in mind, LoveKeepCreate. LoveKeepCreate takes your most cherished fabrics like your baby’s first outfit and turns them into beautiful keepsake items so that you can have a little piece of your baby’s childhood to keep with you always. So how does it work? Three easy steps and within a few short weeks, your chosen keepsake will be in your arms. To get started, choose your favourite fabric or clothing to transform. Then, pick one of the many adorable keepsake ideas on the LoveKeepCreate website, ranging from cuddly animal designs to patchwork memory quilts. Finally, pop your fabric in the post to the ‘memory-makers’ who will work their magic and create a precious keepsake that you’ll have to hold and cherish forever. It’s as easy as that! These keepsakes make for unique gifts with a personal, hand-made touch. And what a fun way to up-cycle old clothes, worn-out baby grows and sentimental pieces that you can have on display instead of tucking them away in a storage box. With Mother’s Day coming, what more could you want? 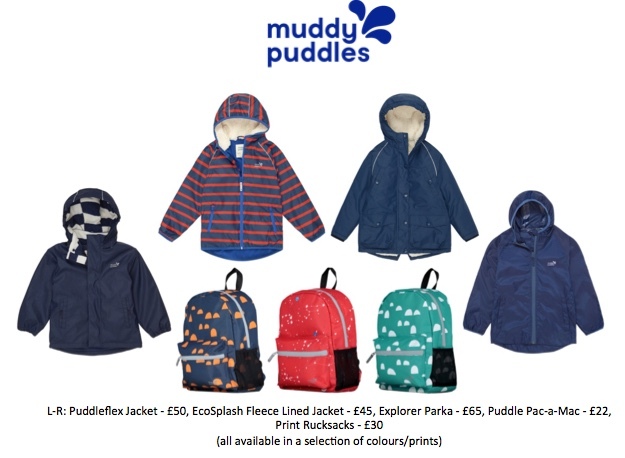 Started in 2011 by Rachel and Merry who met in the Army, LoveKeepCreate has expanded into the heart-warming keepsake company it is today and they have also just introduced a wonderful range of organic clothing to keep little ones comfortable and stylish all day long. From thoughtful keepsakes to seriously snuggly outfits for your little ones, find a gift for everyone at LoveKeepCreate. On the 26th of November, The Association for Cultural Enterprises joined forces with over 100 museums in and around the UK for the first time. 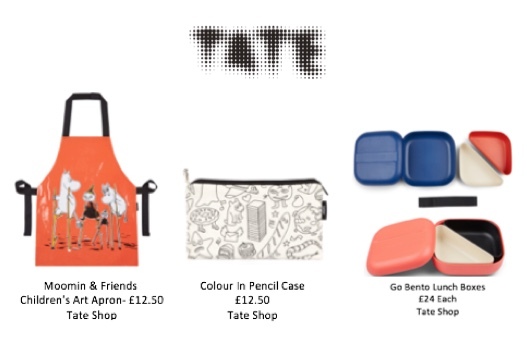 For those who didn’t jump on the bandwagon, Museum Shop Sunday offered a ‘feel-good’ alternative to Christmas shopping. With all proceeds directly supporting each institution, it was a great opportunity for people to get onto Santa’s nice list. Organisations which took part included: the Science Museum, Natural History Museum Ronald Dahl Museum, Glasgow School of Art, British Library, Barbican Centre, Design Museum and London Transport Museum (to name a few!). Museum Shop Sunday event organisers & participating shops were delighted to see interest from nationwide publications such as, Metro, London’s Fabric magazine, Londonist, and many more. 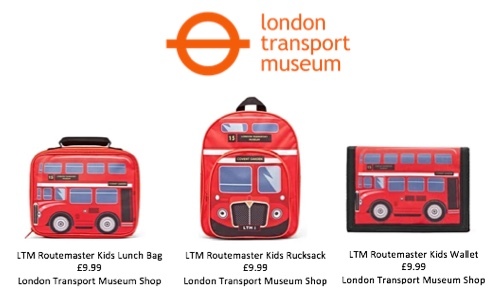 Overall, Museum Shop Sunday proved to be a great success for all involved. To those who didn’t make it this time, get your shopping game ready for 2018 as we are thrilled to hear that many participants will be returning next year with even more surprises up their sleeves. Did someone say chocolate… baubles?! We all know Christmas is a time to indulge and ditch the diet- Really, why else would Santa provide us with chocolate advent calendars? This year, The Grown-Up Chocolate Company has answered our prayers (and stomach groans) by creating beautifully hand-crafted chocolate baubles. With a printed star design and matching ribbon, these sweet treats will perfectly fit in with any tree décor – that is, until they’re consumed (and we’re betting that won’t take long). These hanging balls of joy come in four different flavours – Salted Peanut Caramel Bauble, Crispy Toffee, Crunchy Praline Wonder and Dark Chocolate Smoothy (for the milk-haters out there). And while we’re biased and couldn’t possibly pick a favourite, it’s good to know that Cosmopolitan is *nutty* for the Salted Peanut. Make your friends & family jealous this Christmas with a stand-out chocolatey tree. Just make sure they’re not half eaten when your guests arrive!